As you might know, I’ve recently released a game for iOS, it is called “Bubble Scramble Lite” and I’ve learned quite a bit while developing the game for iPhone / iPod. One of the things that I found incredibly useful and necessary was a way to create icons for my application quickly and efficiently. Otherwise it becomes a pain to create the different size icons manually. I’ve found a .psd template (on Nick Farina’s blog) and modified it to suit the needs of creating all application icons quickly in Adobe Photoshop. 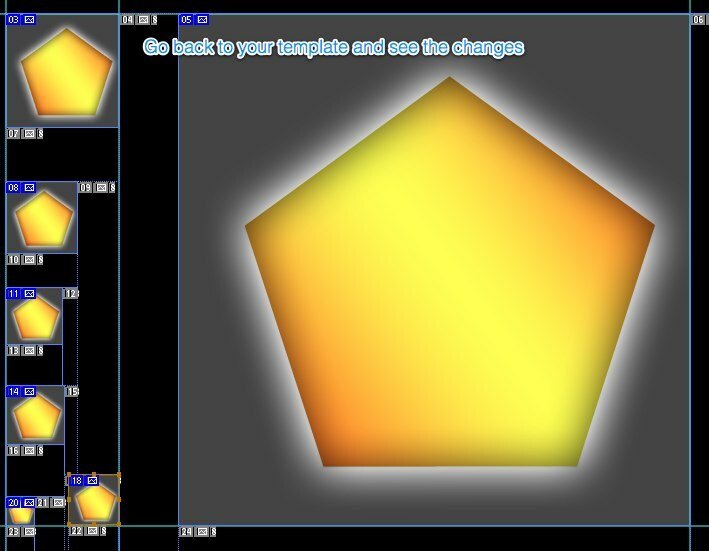 The process of making the icons with this template is quite simple, open it up, modify the smart object, save the modified file and go back to your template seeing the changes taking place, then export the document for Web/Devices, save and see how it creates the files automatically. 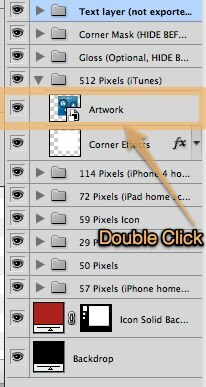 2) Change the artwork (smart object) by double clicking on the Artwork under “512 Pixels” folder. 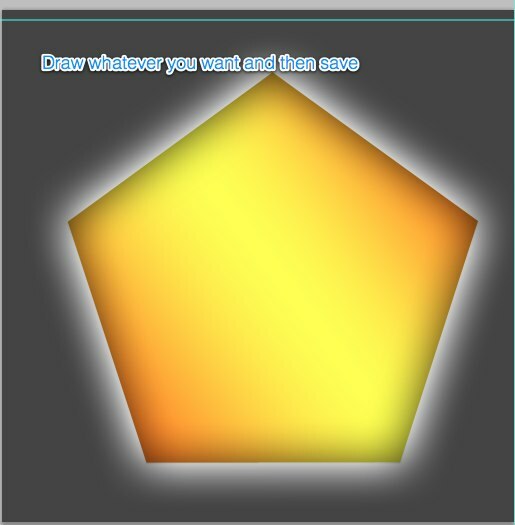 3) Draw whatever you want your icon to be, then save the file by pressing File -> Save. Close this file and you will see the changes in your template document. 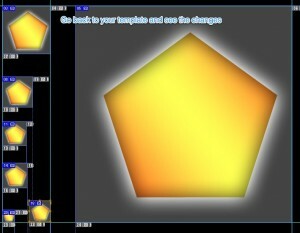 4) The template has been changed by changing just one object. 5) Now if you like how it looks, you are ready to export all necessary icons into your App. Go to File -> Save for Web and Devices. 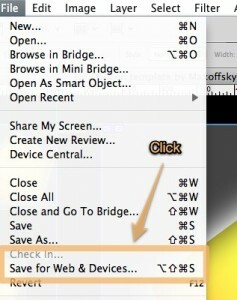 6) In the opened window click Save, then Save again. 9) You will have the files all with proper sizes ready to be imported into your xCode project. 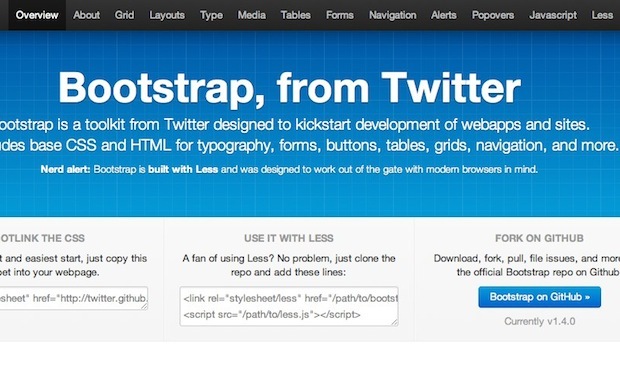 Learn about a great Web development framework - Twitter's Bootstrap.